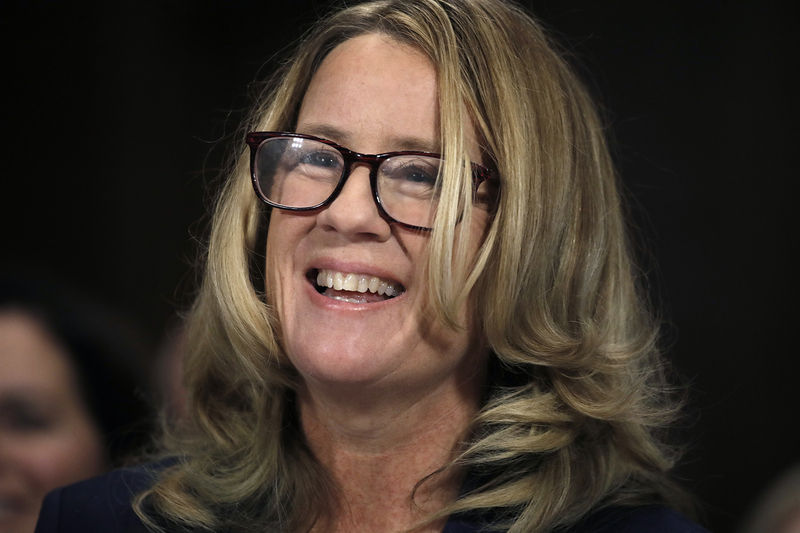 A petition was circulating on Monday to nominate Christine Blasey Ford ’88 for the University’s Distinguished Alumni Awards. Ford, who has a psychology degree from Carolina, received worldwide attention after she accused then-Supreme Court nominee Brett Kavanaugh of sexually assaulting her in 1982 when they were teenagers in high school. The publicity surrounding Ford has included an account of how her years at Carolina were difficult because of the attack she described. A friend has described her decision to major in psychology as a turning point that led to her graduating on time and moving into the discipline professionally. Ford has a master’s from Pepperdine University and a doctorate from Southern California, both in psychology, and teaches at Palo Alto University. The signatures of faculty members, graduate students and alumni dominate the petition. The Distinguished Alumna/Alumnus Award, established in 1971, typically recognizes up to five alumni for outstanding contributions to humankind. Drawn from nominations from various entities around the campus, and from the general public via the web, prospective recipients are recommended by the faculty’s Committee on Honorary Degrees and Special Awards and recipients are approved by the Faculty Council and the Board of Trustees. Ho planned to submit the nomination on Oct. 14. UNC presents the awards annually on University Day, Oct. 12. The Ford nomination is for the 2019 awards.